Part 3 in our series looking at the evolution of the X-Men film franchise. Also available: part 1 and part 2. X-Men III: The Last Stand had under-performed whilst newer game-changing superhero flicks from major rivals stole the public’s interest. It was time for a change. 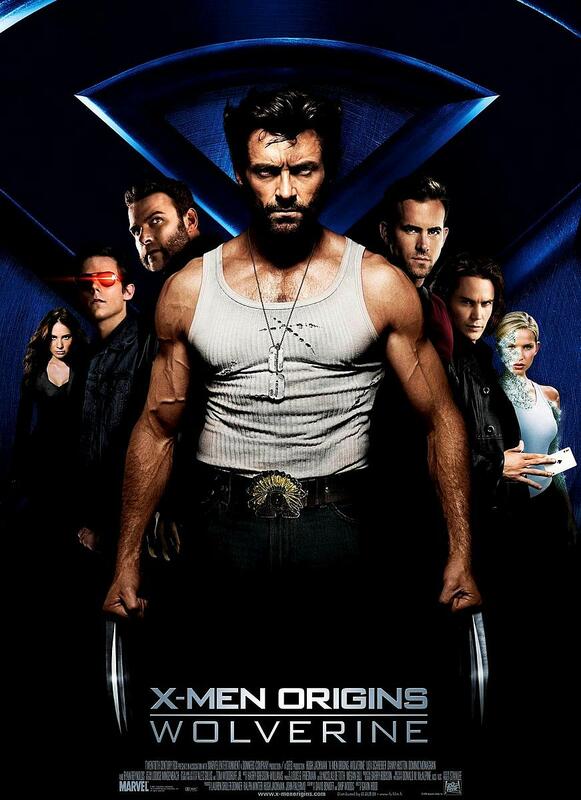 So in 2009, a new brand within the franchise launched as X-Men Origins: Wolverine reached cinemas. Because of The Dark Knight, it was more violent. Because of Superman Returns, it was comfortable hopping about the established timeline. Because of Iron Man, it piled in characters and references to set up for spin-offs and future projects. It performed very badly and that dream of the ‘X-Men Origins’ franchise died with it. X-Men Origins: Magneto was canned before it started and was folded into the further-off project that had been slated: X-Men: First Class. First Class, released in 2011, was the next major shifting point after the meandering direction and artistic vacuity that had dominated the franchise from X-Men III onwards. In many ways, it sought to return to the roots of the franchise (and recapture those old revenues, though scaled up to a post-Dark Knight market) and pre-empt Marvel and their big team film. Because, of course, X-Men had kicked things off with a team film but the majority of other successful films were solo heroes, hence why Fox had aimed for their single protagonist ‘Origins’ series rather than the ensemble set up. Now it was all about assembling a big team and cramming in the characters so that you could generate online buzz around who would be included. First Class sits weirdly in the franchise. It kicks off the second major sequence of main entries, but its production deviates significantly. Singer was still uninvolved and even the production design differed. The dour score and signature theme tune by John Ottman were absent. Whereas other main entries had a unity of sound and cinematic style (even the execrable X-Men III had the Ottman composed theme even if he did not do most of the music), First Class was gaudy and had a pop song over the end credits. Though seen by many as a return to form, the main objective was to re-establish the brand as a viable rival to Marvel’s incoming juggernaut. However, the more adult themes around persecution and prejudice were still as undercooked as they had been since Ratner. But that brand identity still wasn’t quite right. The new film did well enough domestically but the revisions to the timeline made things sit poorly with the prior films, even the good ones. Fox didn’t want to deter viewers who were increasingly concerned with multi-film continuity in the storytelling. They’d only given series staple Wolverine a small cameo and he was a confirmed revenue pull. Perhaps there was a way to draw this all together. The path from here was somewhat tortuous. Fox deemed that their next job was to keep reliable cash-cow Wolverine, as played by Hugh Jackman, in the public consciousness. The Wolverine was the next film in development and the franchise crucially avoided competing directly with major rivals in the release schedules. Both Avengers and Nolan’s last Batman film came and went in the time this took to make. And it was no easy task with a churn of directors and senior staff. The film which emerged in 2013 is nothing much to write home about in and of itself. Pedestrian in plot but nowhere near as bad as what the studio had put out with their last Wolverine solo outing, the film was a tidy earner. The franchise had legs and was notably taking more queues from Marvel with a post-credits sequence alluding directly to the plot of the next film. Fox was readying their next volley. The next entry is one of the most interesting films in the series. Quickly off the back of The Wolverine and in continuity as a direct sequel to First Class, X-Men: Days of Future Past came out in 2014. The film is both a return and a departure from what had gone before. A return to Bryan Singer as director and a return to some continuity as this film tied together (or retconned) the many diffuse elements of the franchise. The film series had become a mess, but now it was more thematically and narratively linked to Singer’s original two films. It was a departure because of just how differently the film originated. 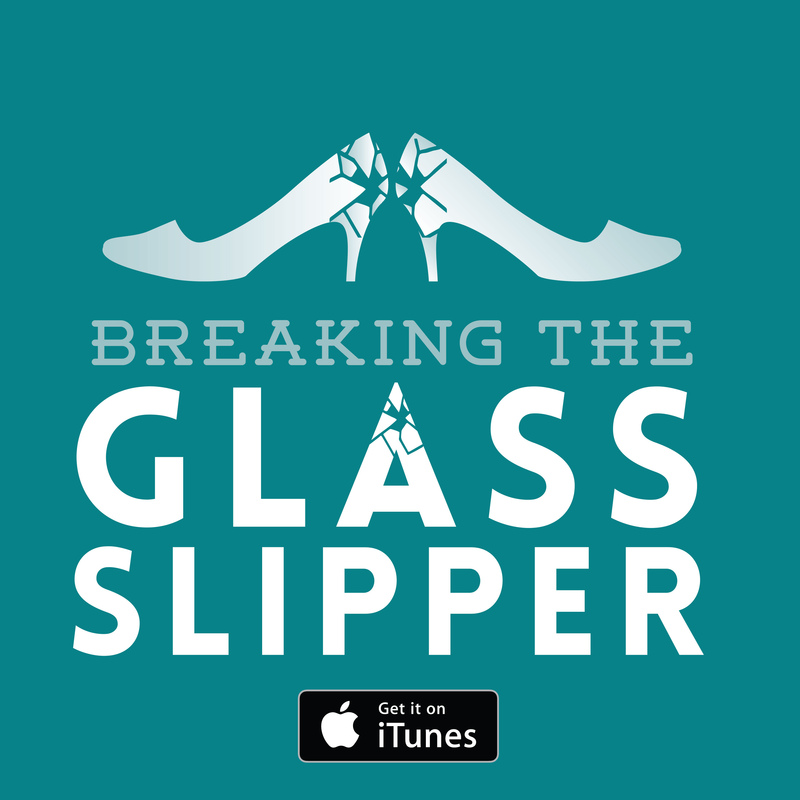 Back in 2000, it had all started as a modest project with limited funds and a willingness to risk or at least break away from established trends to create a new product. Now everything rested on safety and risk. Singer wasn’t a risk; he was the safest set of hands being the only consistently successful director to work on the franchise. This wasn’t an affordable and middling production for Fox; this was their annual money-maker on which they were relying. This didn’t break away from the crowd at all. 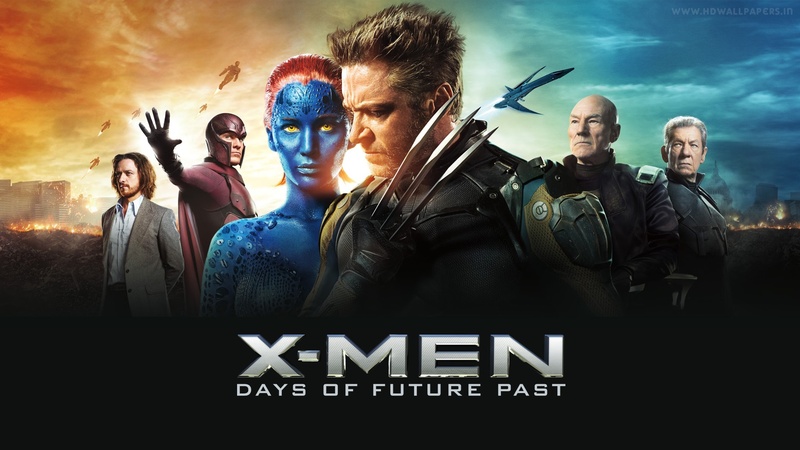 Days of Future Past sought to reconnect with X-Men and X-Men 2, to copy and enable the continuity-based storytelling of Marvel, and galvanise the fandom to produce publicity by adapting a ‘classic’ story. The franchise that originally innovated the blockbuster scene was now a strict emulator. And by this point, we have the new model established for the ideal superhero franchise. You have the main series, an ensemble vehicle that promises all your big names, and then, again like Marvel, you start developing new profitable properties on the side in smaller solo features. Ant-Man is never going to outdo the Avengers but it will enhance the brand identity and prospective revenues for the next big team film. Fox, therefore, moved towards its next side-project, and in a manner reflective of the internet fandom closed loop of popularity surveying, Fox commissioned a Deadpool film. Next friday we will conclude this four part series on the X-Men franchise. The X-Men Franchise: The Industry Explosion The X-Men Franchise: Origins The X-Men Franchise: Milking that Cash Cow X-Men: Days of Future Past – There is a new enemy out there: mutants.